Polycystic ovary syndrome (PCOS) and menopause are two conditions that are governed by a woman’s hormones. Despite this likeness, it’s important to differentiate their symptoms and understand that PCOS persists even after menopause. 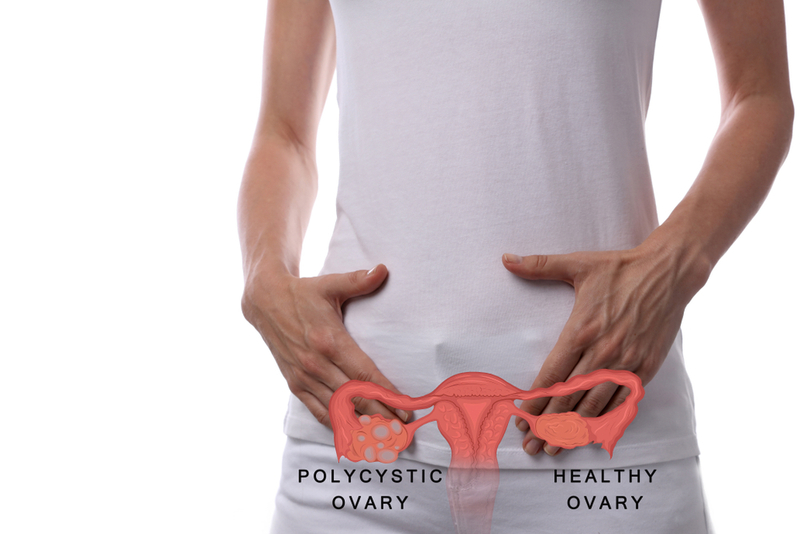 PCOS is an ovulation disorder common in pre-menopausal women. It may be associated with missed periods, difficulty in losing weight and/or abnormal hair growth. There is an association with more serious health problems in the future, such as type 2 diabetes, abnormal cholesterol values and uterine cancer. It is important that this syndrome is diagnosed early and treated appropriately. 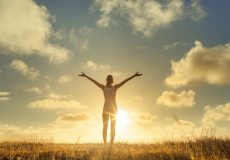 Keep reading to learn all about PCOS, including techniques for managing it during perimenopause. Eating plenty of fresh vegetables and fruits, practicing portion control with smaller plates, engaging in daily physical activity at home or the gym, and signing up for group exercise classes. PCOS and perimenopause symptoms can make it difficult to achieve a good night’s sleep. That being said, developing a sleep routine and making your bedroom a peaceful oasis can help. More specifically, you should try to set a regular sleep/wake schedule and not deviate from it on the weekends. It’s also important to make your bedroom a device-free zone, without tv, phones, or laptops, and avoid electronic screens for at least two hours before bedtime. Additionally, create a comfortable and calm sleeping environment, with a new mattress, pillows, shades, etc., and stay away from heavy meals and caffeine before bed. 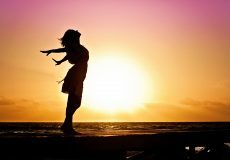 Lifestyle modifications are often very effective in alleviating symptoms of PCOS during perimenopause. However, if you are not finding relief with these options, then you should discuss medication options with your doctor. To learn more about PCOS and perimenopause, please call our office today to schedule a consultation.